I am an intelligent, caring, organized, hardworking and goal oriented man. I hate falsehood and do not pretend about it. Integrity is my hallmark. I am a black African with strong family ties in Calgary, Canada. They are interracial and I respect that. I am devoted to my calling as a minister of the Gospel. 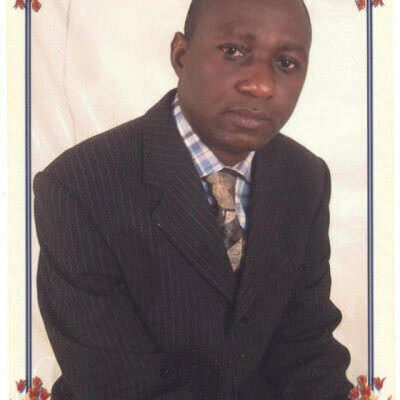 I work as a director at the Great Commission formally Campus Crusade, in Jos city. The last thing I want you to know is that I am a Nigerian by birth by not in thoughts and actions. I value honesty and integrity. You can contact me if you like my profile. To be a Channel of God's love and contribute to the dreams of others. A woman of understanding and flexible. A woman who knows that a man wants respect as a woman wants to be loved. Go for a coffee, talk and get to connect emotionally.